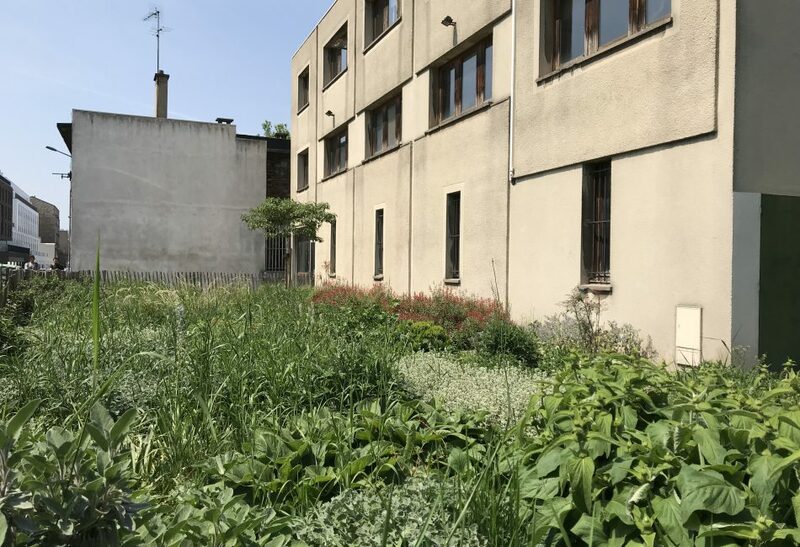 The proposed site is situated in the Méhul de Pantin sector which is developing south of the Avenue Jean Lolive (ex RN3) towards the commune of Pré-Saint-Gervais, at the foot of the hill at Romainville. It is one of the most attractive districts in Pantin, characterised by a close interweaving of residential and industrial usages. It has the advantage of being in close proximity to a lot of urban amenities (shops, facilities, the Ourcq Canal…) and is served by the metro line 5. The urban fabric of the Méhul district is a real functional mix: a large number of business activities and residential projects underway and a strong dynamic for urban transformation powered by the City in partnership with the Public Property Organisation, EPF. It is envisaged that planning for the site will include a mixed programme of housing / business activities.